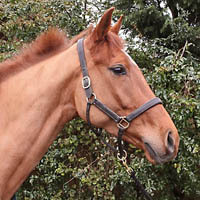 Alex is a 14 year old 16.3hh chestnut gelding by Furore, owned by Catherine Witt, Veronica Wootten, Rosie Saunders, Leslie Smith & Amanda Langdale. 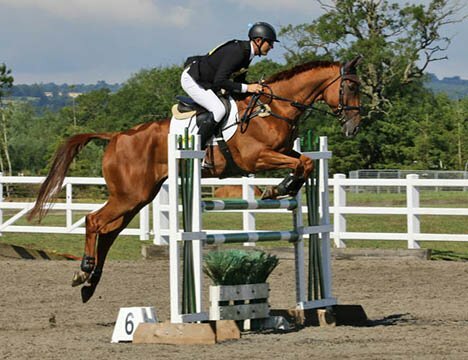 He came from Tanya and Lee Bridgeman and finished in the top 10 at the BYEH 4 year old final in 2009. 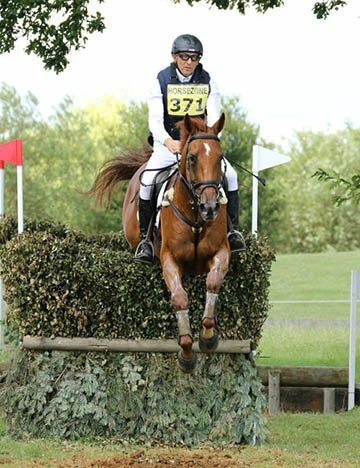 In his first season eventing, 2010, I took him quietly. 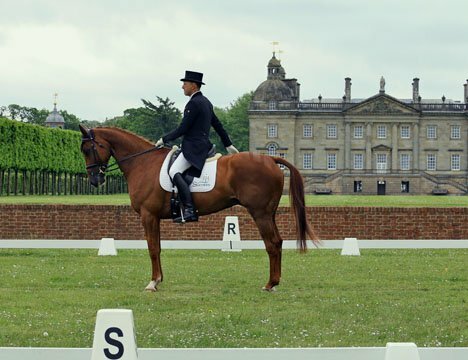 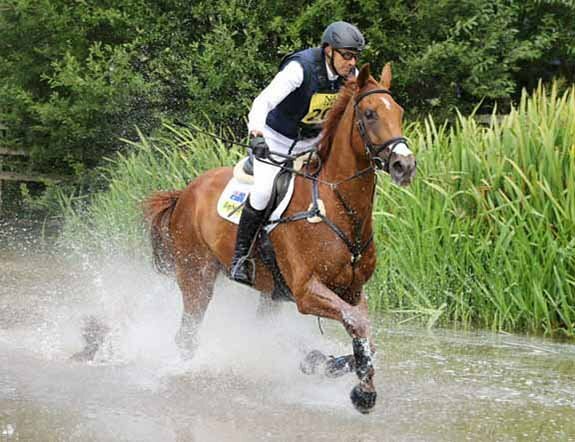 He qualified for the BYEH 5 Year Old Final and also for the Lycetts 5 Year Old Final at Osberton, but finished just outside the placings in torrential rain. 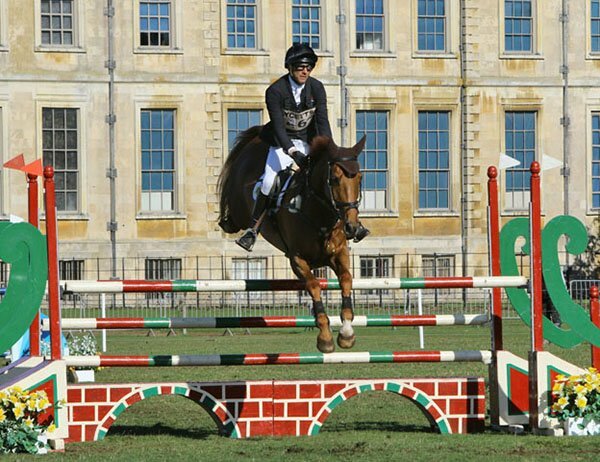 In 2011 he achieved his goals and continued to develop physically and mentally, gaining experience at Novice level while continuing to mature. 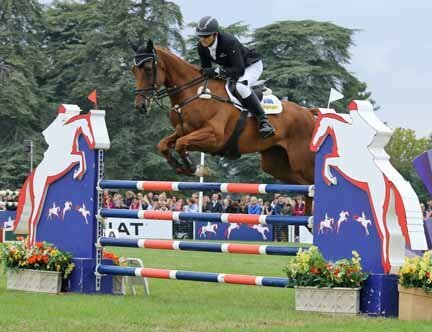 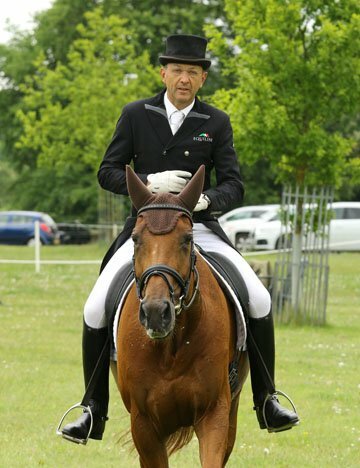 In 2012 he achieved all his goals at Intermediate level, despite a very interrupted season due to the weather – the biggest casualty being his participation at Le Lion D’Angers 7 Year Old Championships; the competition was abandoned due to flooding when Alex was lying in 4th place after the dressage phase. 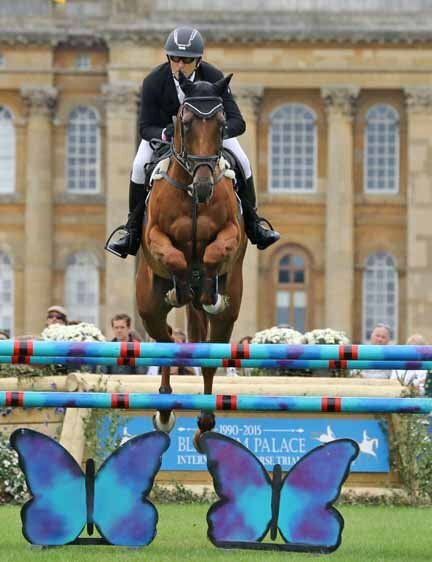 Very disappointing for the whole team. 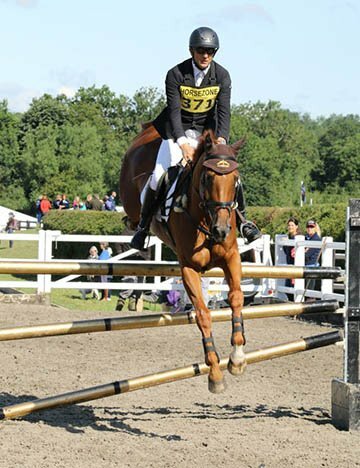 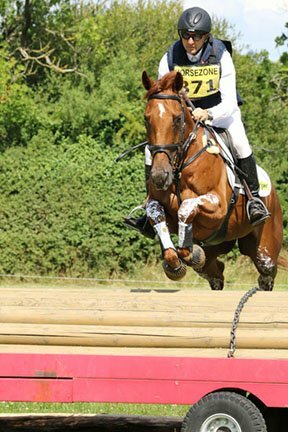 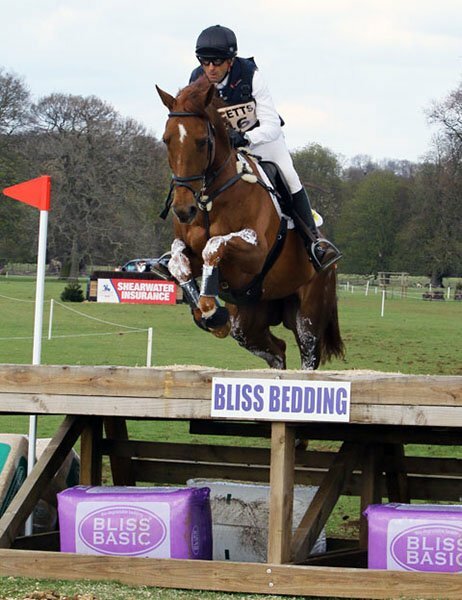 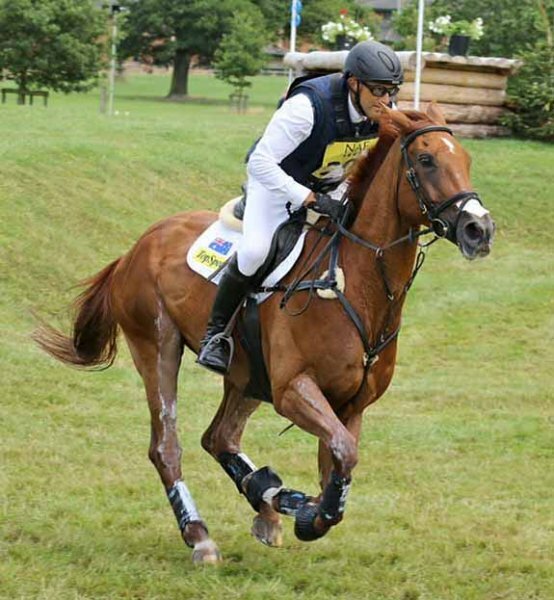 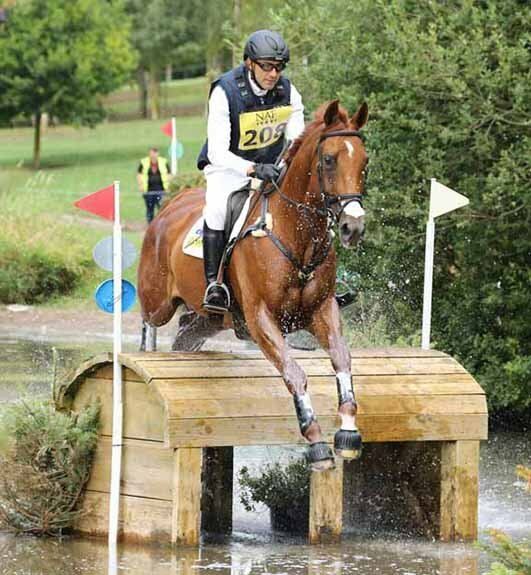 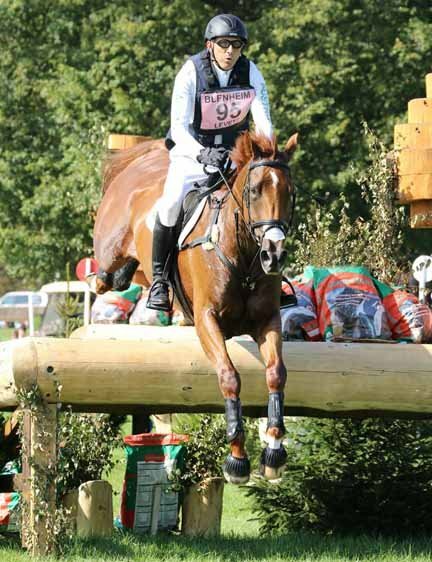 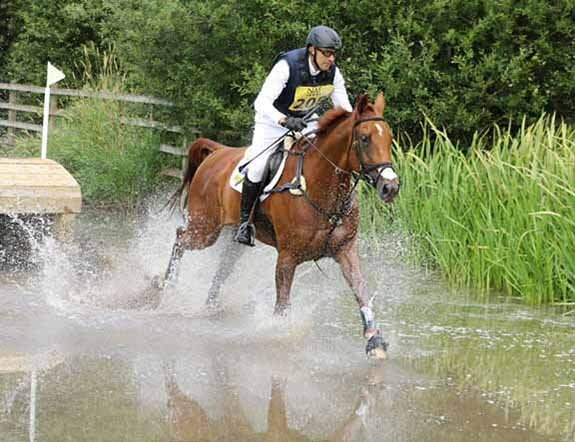 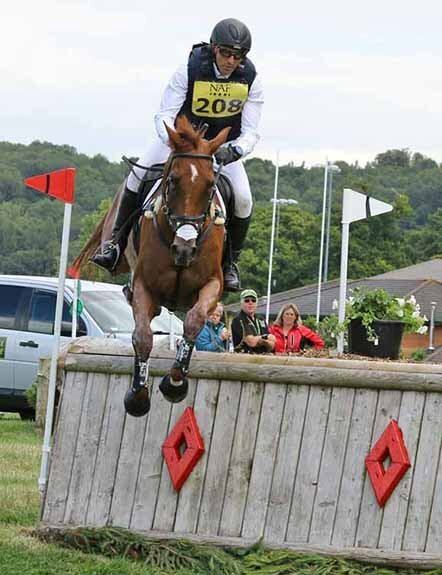 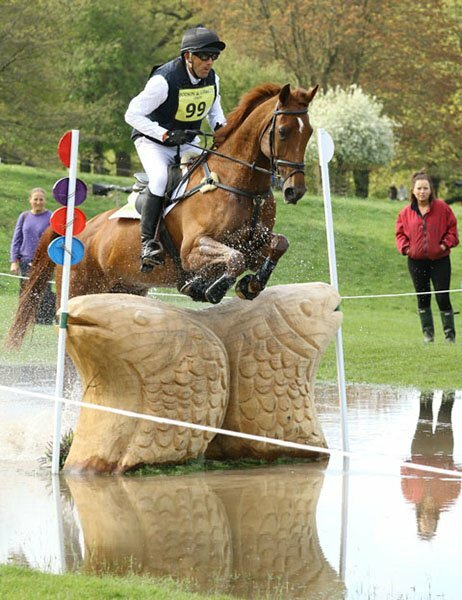 Alex had a solid 2013 with a win at Salperton and two seconds in strong classes at Somerford Park and Gatcombe. 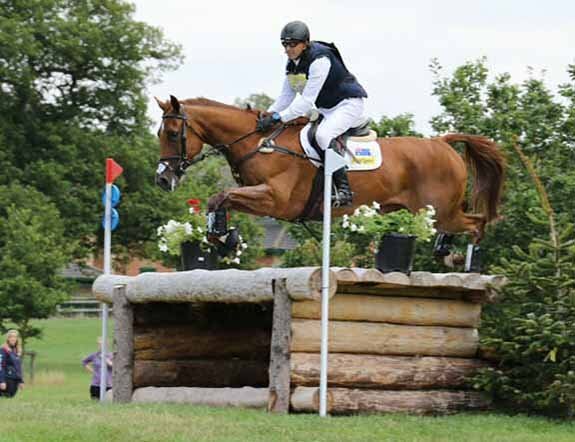 He finished the season with a top three at Weston Park in the CCI**. 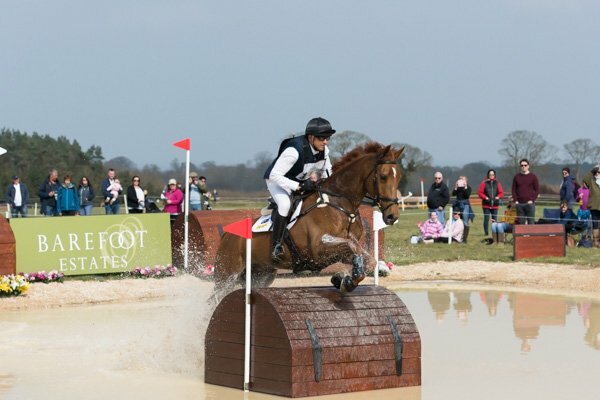 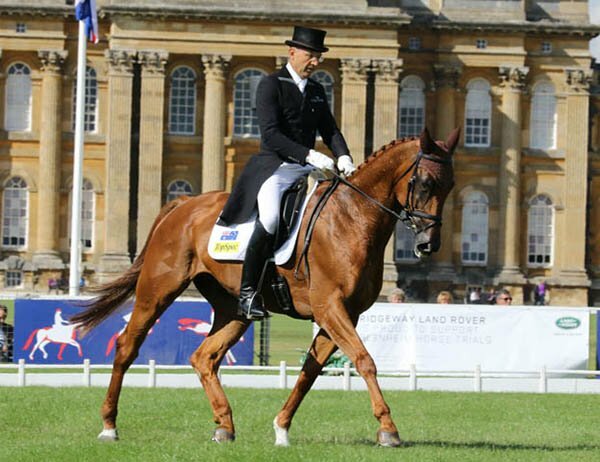 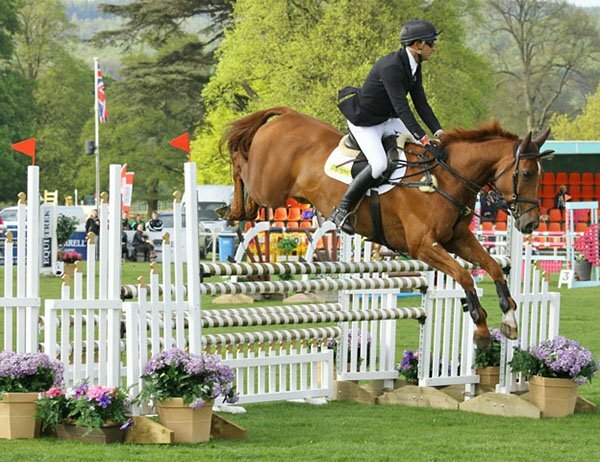 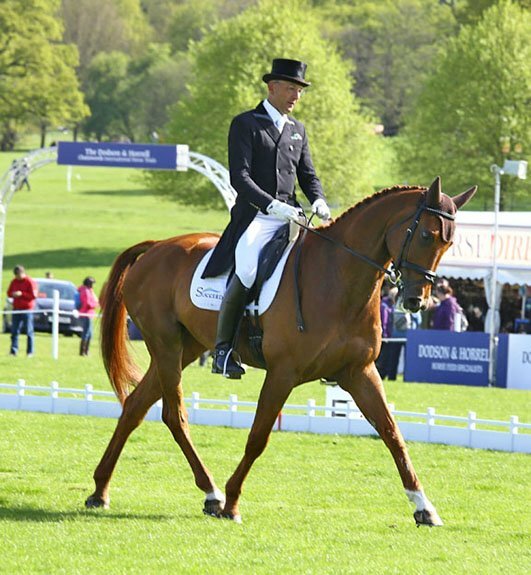 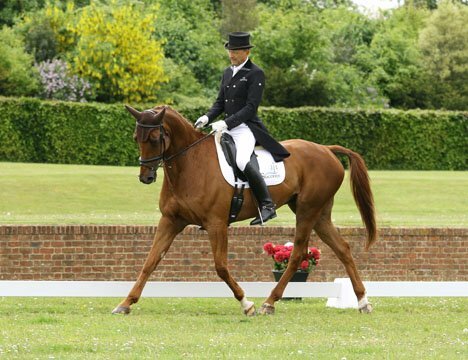 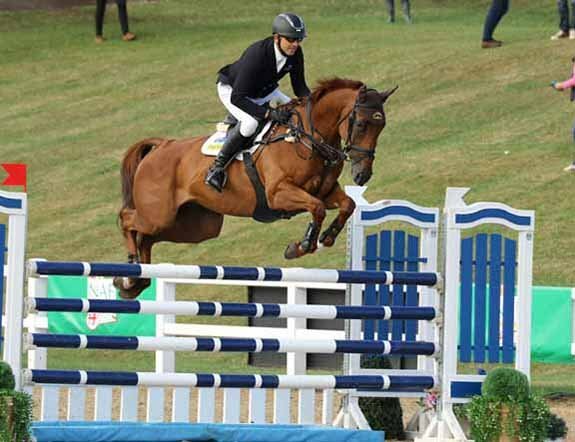 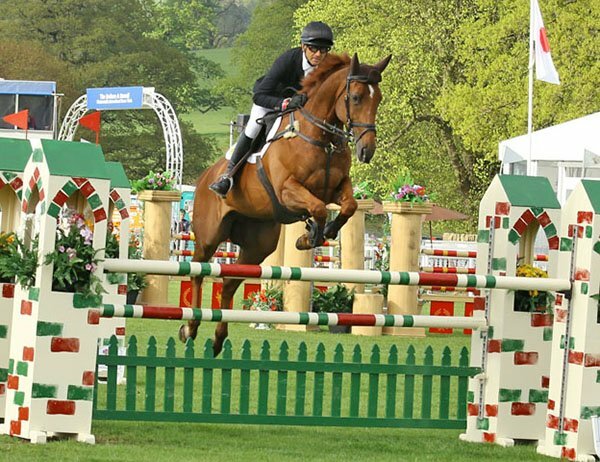 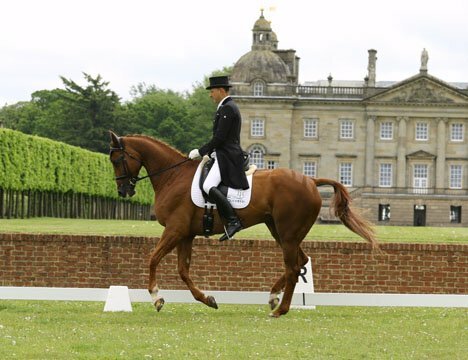 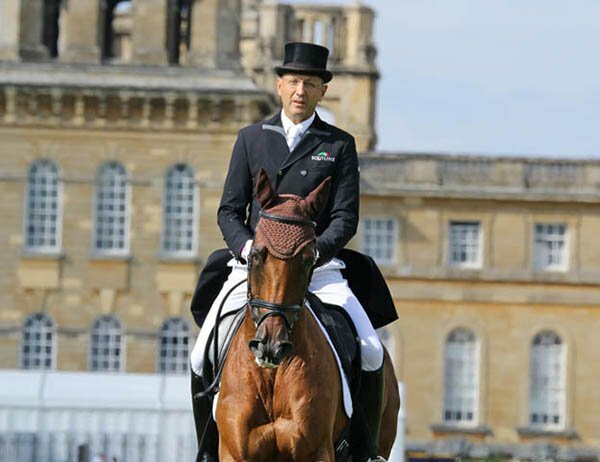 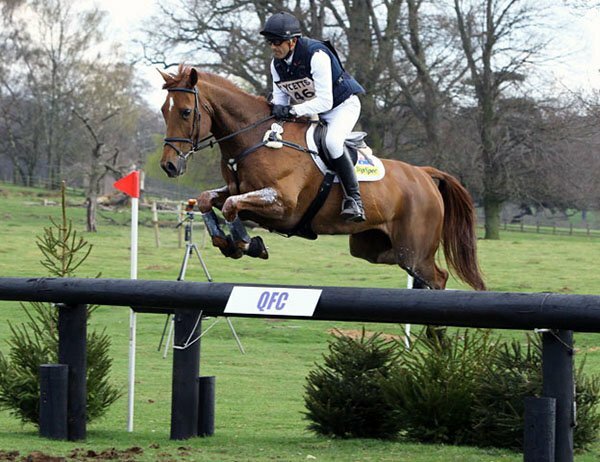 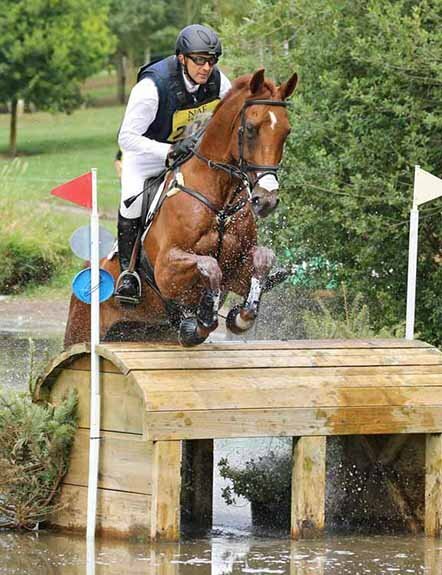 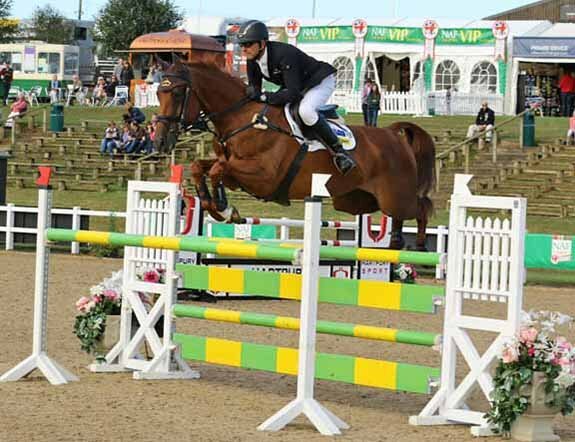 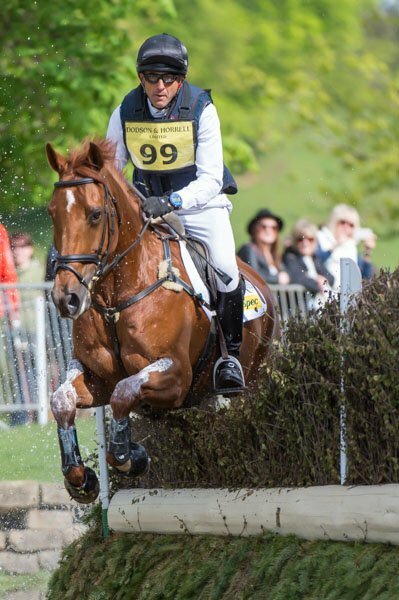 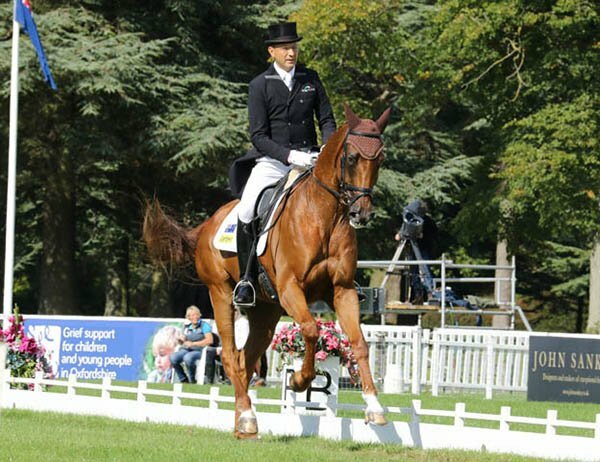 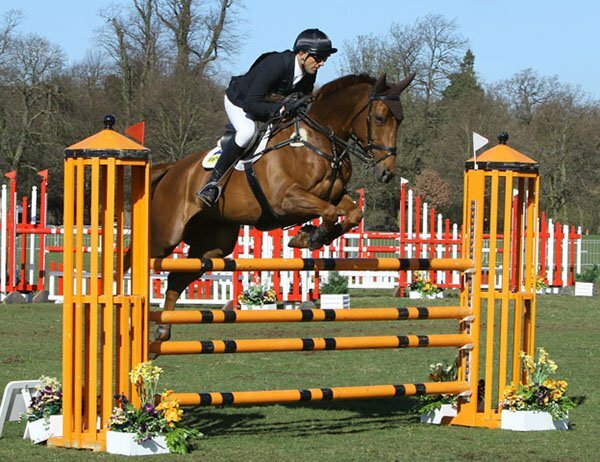 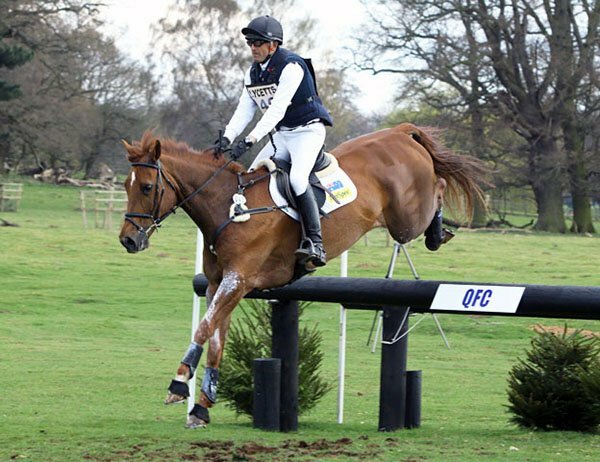 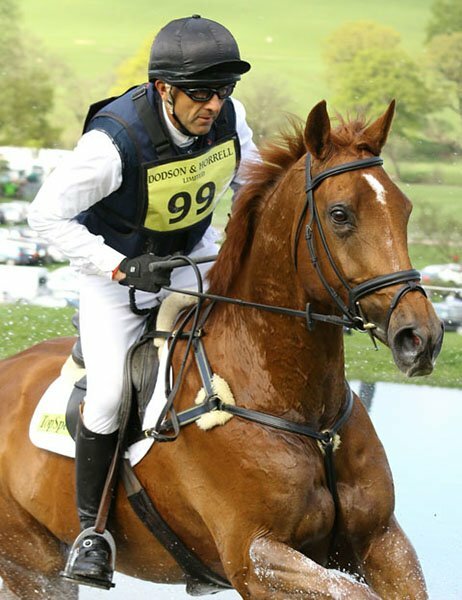 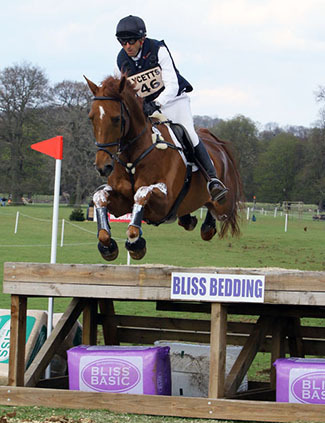 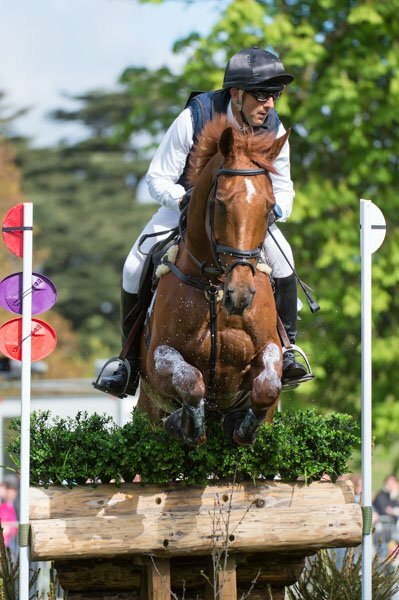 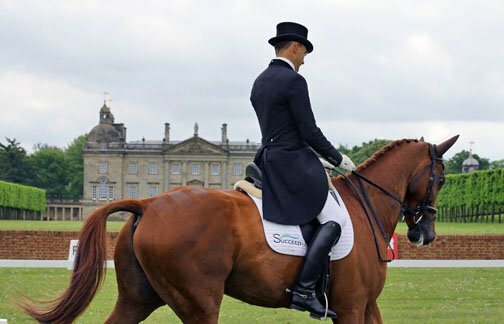 In 2014 Alex finished in the top 10 at Tattersalls CCI*** and then he had a good year in 2015 consolidating his experience at Advanced level and rounding off a good season with a top 20 finish at Blenheim CCI*** with a double clear and being one of only five horses in a field of over 100 horses to finish on his dressage score. 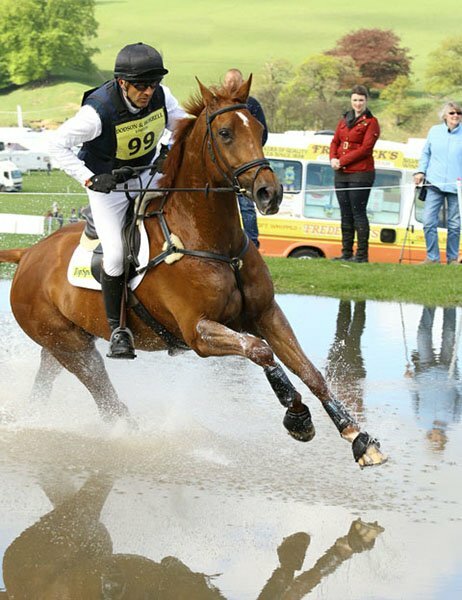 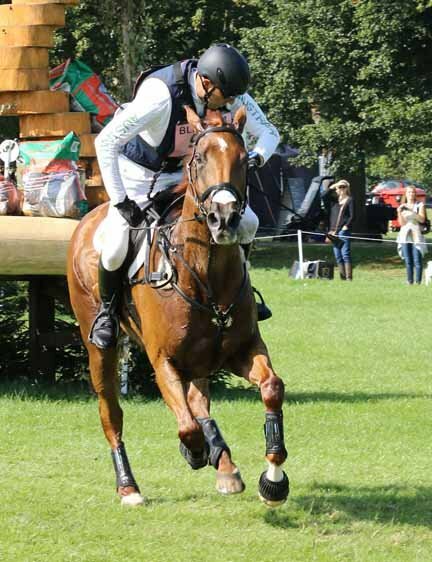 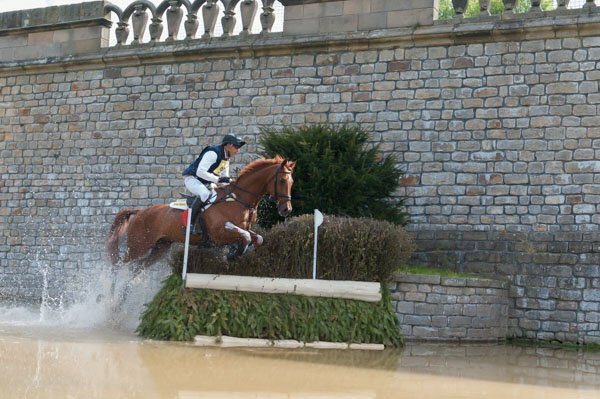 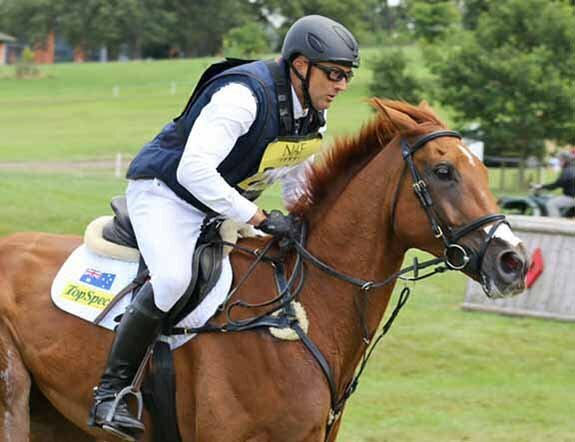 In 2016 Alex came 6th at Luhmuhlen CCI**** his first attempt at this level and also had some great finishes at CIC*** level, leading to him being short listed for Rio and eventually named as travelling reserve. 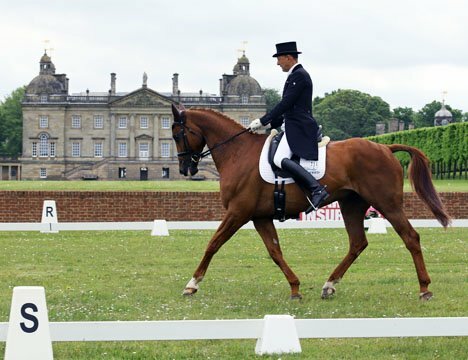 However it was not to be as he pulled a muscle 48 hours before leaving and, despite being sound shortly afterwards, the plane left without him. 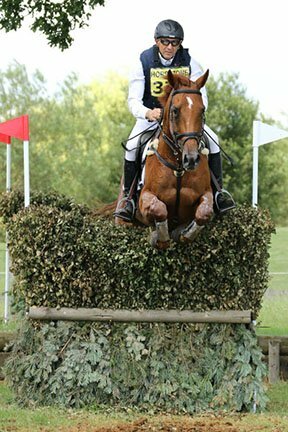 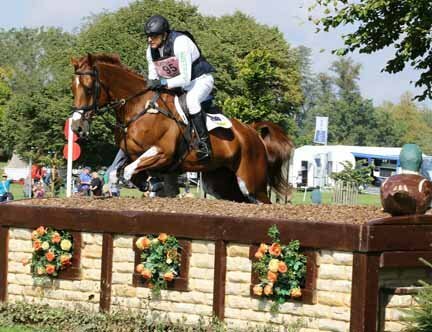 2018 saw Alex having a number of competitive outings at CIC*** including a top 3 at Arville. 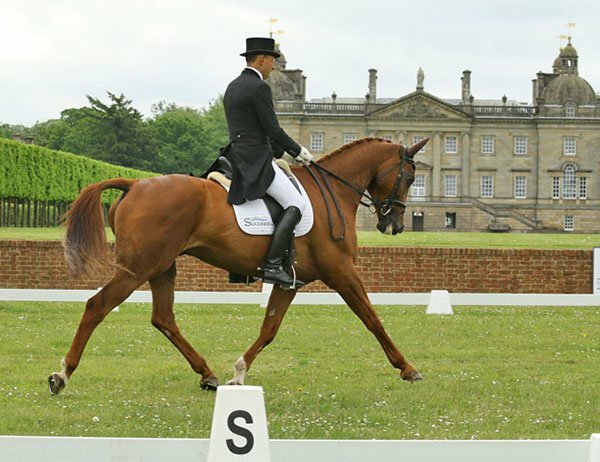 I have been working on Alex’s dressage this winter and his aim for 2019 will be a spring CIC*** campaign and, all being well, Badminton. 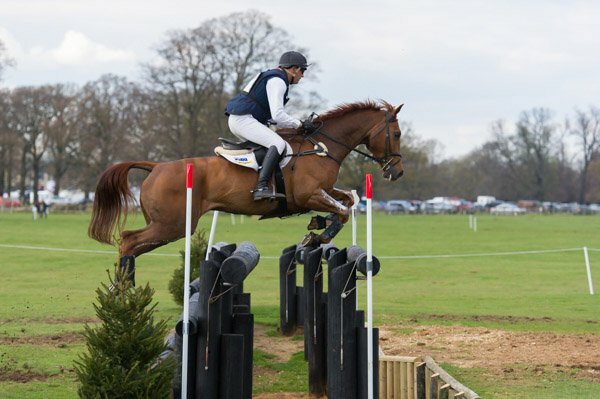 I’m very excited about his future. 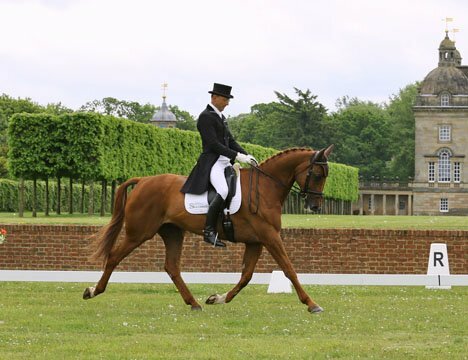 Alex is a complete gent and lovely to have around the yard and to train. 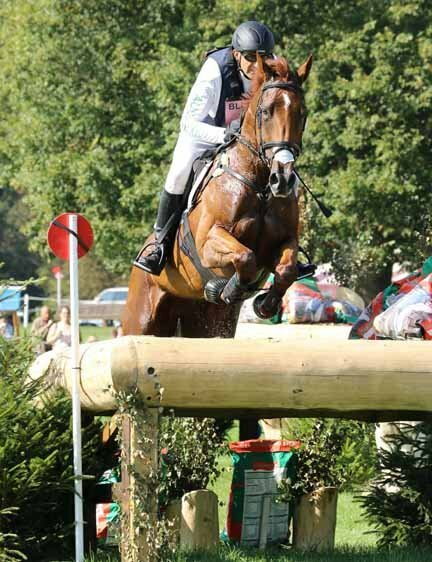 Alongside this he has a great jump which shows in his record where he didn’t have a rail in 2016 and has consistently jumped double clear in his CIC and CCI runs.